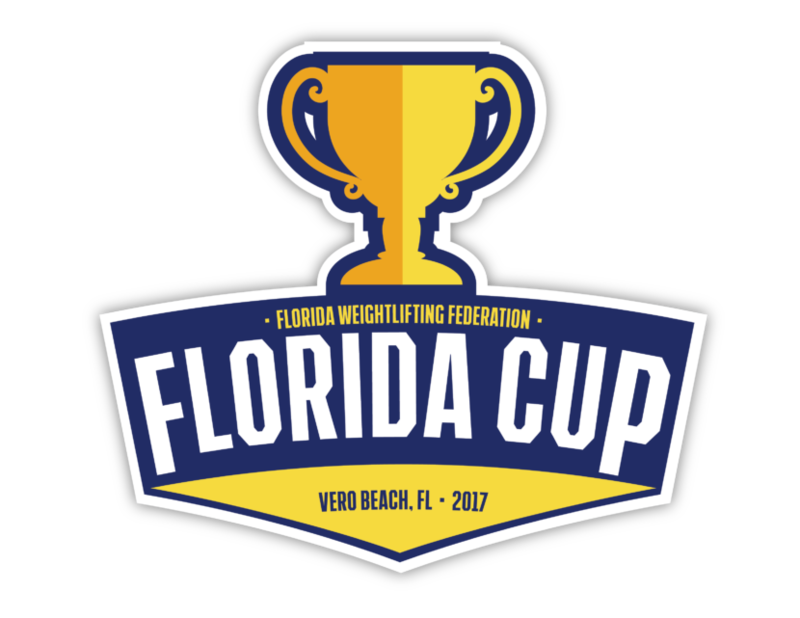 The Florida Cup is a USAW Sanctioned event brought to you by the Florida Weightlifting Federation. As of January 1, 2017 the FWF set a new record breaking rule: In order to break a state record, the lift must be performed at either a state run event or at a national level event. Therefore, the board decided to implement a new meet this year called the Florida Cup. This meet will not only give the athletes an opportunity to break records and take home some cash, it will also help determine placing for Senior and Youth Florida Elite teams. We also thought it would be a fun idea to implement a team cup trophy for this meet. Interested teams can sign their team up and submit 3 male and 3 female lifters. At the end of the Meet, the team with the highest score will take home the prizes and be crowned the reigning Florida Cup champs. Our goal as a board is to try to grow the sport, bring the community together, and be the best state in the nation! If anyone has any questions or concerns our doors are always wide open! Feel free to reach out to any member on the board or comment below!